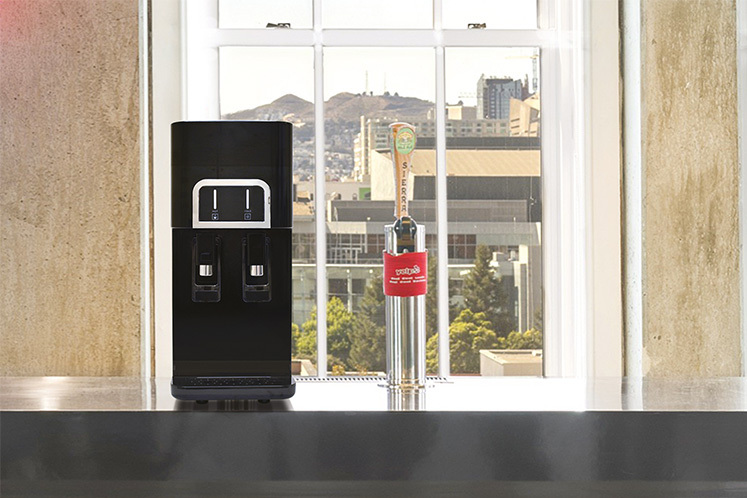 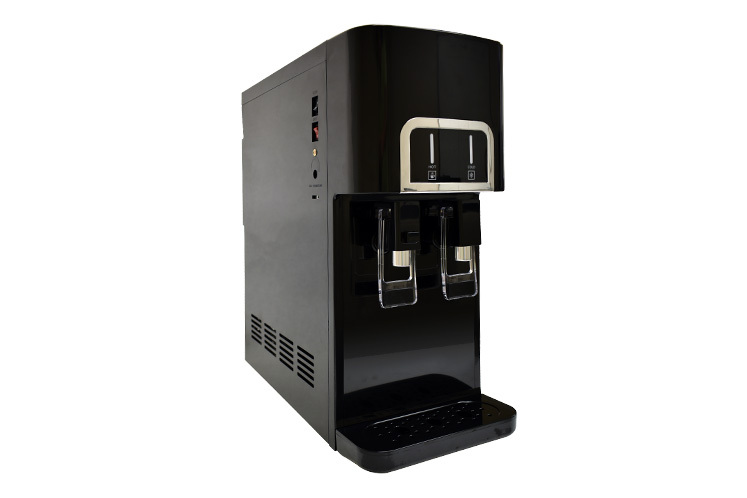 Designed with the Water Service Dealer in mind, the H2O-650 features the full capacity and reliability of our industry leading tower units, in the footprint of counter top. 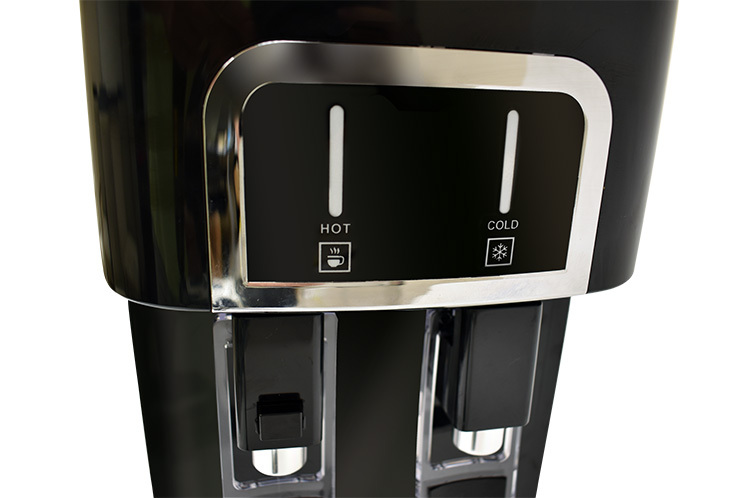 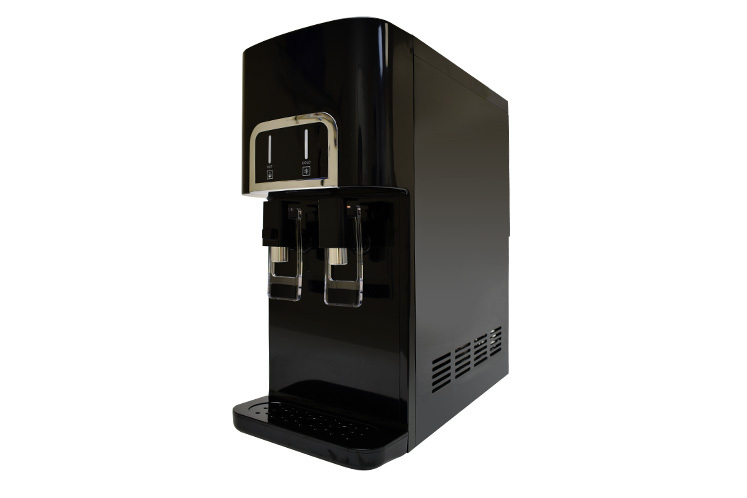 The H2O-650 dispenses both hot and cold water, surgical grade stainless steel hot and cold tanks, and a best in class LG compressor. 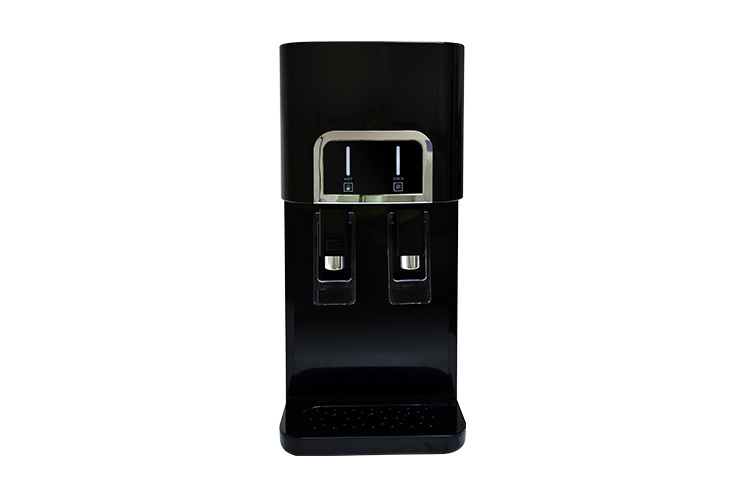 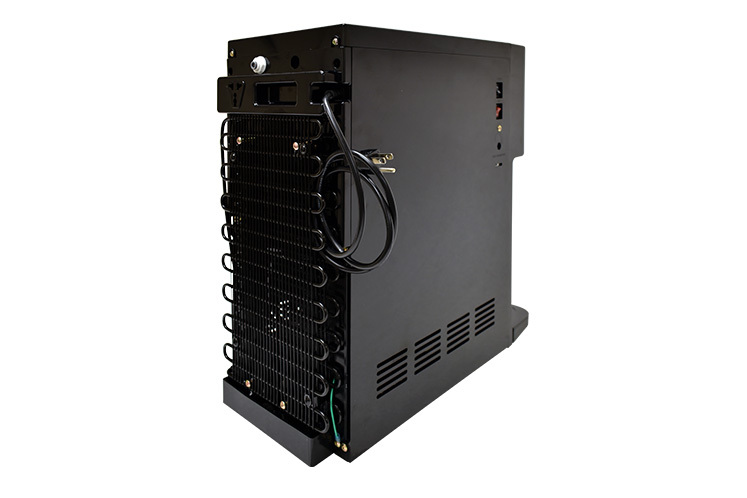 The H2O-650 comes standard with Built in 4 stage Ultra Filtration.